Posts for inclusion in the periodic newsletter. Nature writing can begin with a sense of wonder and curiosity about the world. We have brought together a diverse group of writers for our first Botanics nature writing festival who share this inquisitive passion for the natural world around them. They will be talking about what inspires and intrigues them in nature, including their own habitat, the place they have chosen to live, from the windswept Shetland Isle and hidden-green-places of Aberdeen to the flatlands of Norfolk. 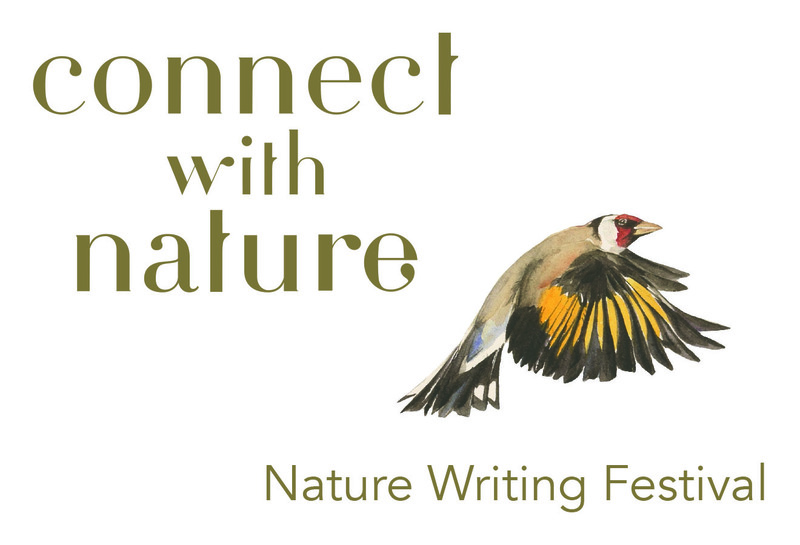 We invite you to join us for the festival on 19 and 20 May and join in the conversation on how we connect or reconnect with nature, guided by some of our most talented nature writers, poets, songsters and illustrators. The line-up for connect with nature festival includes authors Malachy Tallack, Linda Cracknell, Jim Crumley, Mark Cocker, Esther Woolfson and Chitra Ramaswamy, poet Samuel Tongue, children’s authors Lea Taylor and Annemarie Allan, artists Jackie Morris and Darren Woodhead and songwriters and musicians Karine Polwart and Darren Woodhead. The Botanics is the place I come to work every day but it is also place where I can encounter the unexpected or sometimes get a new perspective on the familiar. It will make the perfect backdrop for a nature writing festival and you are also encouraged to take time-out to explore the wilder corners of the Garden where bluebells grow or kingfisher fish. You also have the opportunity to visit our headline exhibition The Lost Words, by Jackie Morris and Robert Macfarlane, that will be showing in Inverleith House. The Connect with Nature festival runs over the 19 and 20 May 2018 at various venues across the Inverleith site. More details can be found on the website www.rbge.org.uk/connectwithnature, including a link to the box office to buy day or weekend tickets. The festival also includes a programme of workshops for young people.